A mold infestation is something every homeowner wants to prevent. One of the keys to prevention is knowing the signs of a home mold problem and catching them early. Pay attention to these 4 top signs that you have mold growing in your home. 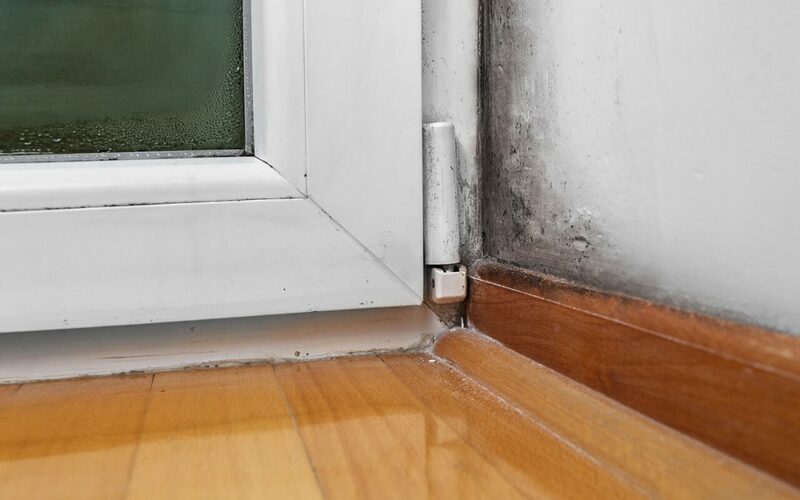 If you have allergies that flare up or you are experiencing respiratory issues only when you are at home, these are common symptoms of a home mold problem. Neurological issues can also arise from mold exposure, such as depression, fatigue, and memory loss. Unexplained health problems such as these may be caused by mold. When mold becomes visible, it is an obvious sign of a home mold problem. At a glance, you might mistaken mold for a streak of dirt. Mold can take on different appearances and range in color from brown to black, green, and even orange or white. If you notice strange spots, stains, or streaks in your home, you should have them checked out by a home inspector. Most people recognize the smell of mold. Nothing else smells quite like it, but it can be compared to the smell of an old book or rotting wood and is often described as musty and damp. Even if you can’t see any mold growing, a musty mold odor is a sure sign of a home mold problem. Taking action early is the best way to keep mold from spreading. Mold likes to grow in dark, warm, damp places. If you have high humidity indoors or if your home is on a shady lot surrounded by trees, mold may be more likely to grow. Using a dehumidifier and trimming back branches around your home are some preventative measures to keep your home from being hospitable to mold. JS Consulting Group serves Southern California with home inspection and consulting services. Contact us to schedule an appointment.